2016 was a strong year for movies, and while many people saw Deadpool, Doctor Strange, Hidden Figures, La La Land, Arrival and other critical or commercial success stories, there were, as usual, many films that slipped under the radar. The following ten films were not widely seen yet are definitely worthy of an audience. This film continues a streak of excellence for Director Mike Nichols, who with five feature films to his credit, has yet to bring anything to the screen of less than the highest caliber. Nichols regular Michael Shannon stars as Roy, the father of a boy named Alton (Jaeden Lieberher), who is undoubtedly in possession of extremely unique abilities. Fleeing the authorities and a religious cult, Roy and Alton are aided by Lucas (Joel Edgerton), a cop who believes so strongly in what the boy represents that he repeatedly and dramatically goes against the oath of his badge. 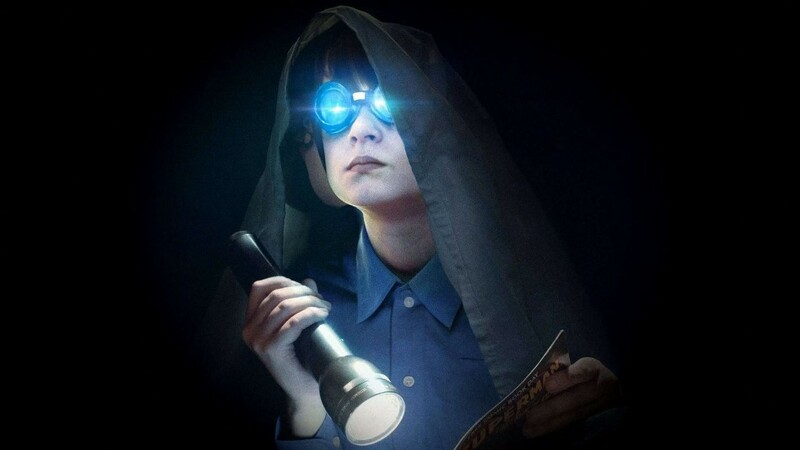 Moving mainly at night to avoid detection, the trio attempt to elude those who are attempting to prevent Alton from reaching what both Roy and Lucas believe is a glorious, transcendent destiny. As their journey progresses, Alton’s abilities become more evident and extraordinary. The film also stars Adam Driver as Sevier, an agent tasked with tracking Alton who slowly comes to believe and understand that something far greater is taking place. The film opens with a sense of tension that is skillfully maintained until the triumphant conclusion. Shannon and Edgerton are both excellent as desperate believers willing to do anything and take any risk in order to ensure the safety of Alton. Sam Shepard, as the religious leader, is also excellent in a small but significant role. 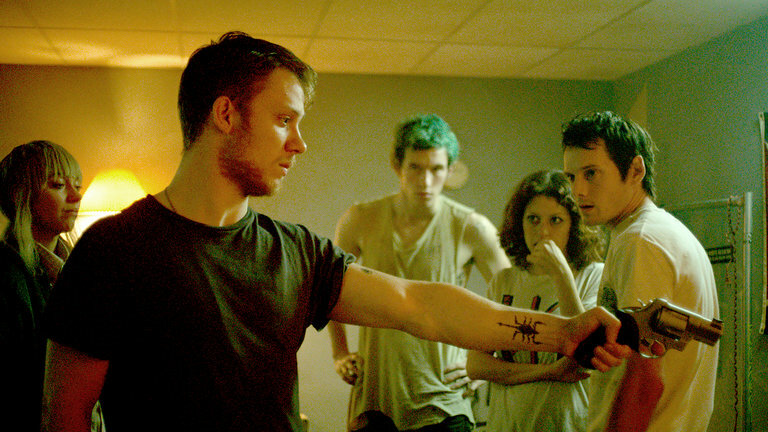 The late Anton Yelchin stars as the leader of a punk rock band who most definitely end up in the wrong place at the worst possible time. Desperate for a gig after an unsuccessful tour, his band The Ain’t Rights accept a booking at a run down, seedy club in the Oregon backwoods. Unknown to them at the time, the club is owned by a Neo-Nazi leader named Darcy, who is played with menacing intensity by Patrick Stewart. The band immediately understands their predicament yet continue on with what seems like a successful show. Afterwards, however, they witness a murder, which creates a standoff with Darcy and his gang. Needing to eliminate the witnesses, Darcy and his group engage in a battle of wits and brutality with the band, who must use all their resources in order to survive. What unfolds is a grim yet effective combination of thriller and horror. Director Jeremy Saulnier does not spare the violence and the film is extremely graphic in places. Nonetheless, the story is masterfully executed and the suspense is palpable. Yelchin gives a strong performance as the band leader, evolving from a pretend tough rocker into a genuine, hardened survivor as the situation demands. A wonderful film for genre fans that also takes an interesting look at two unique subcultures. One of the stranger offerings of 2016, Swiss Army Man is undoubtedly too unusual and eccentric to generate a large, mainstream audience. Regardless, this is a unique, inventive, and wildly imaginative film that deserves to be seen. It stars Paul Dano as Hank, a man who is on the verge of giving up hope after being stranded on a deserted island. Then, when all appears lost, he discovers a corpse washed up on the beach that goes by the name of Manny (Daniel Radcliffe). Manny becomes animated and turns out to be a very functional tool for Hank, proving useful in various situations. What unfolds is a story and relationship that veers between touching, surreal, absurd, and profound, as the two characters move ever closer to something of great importance to Hank. This is a film that truly must be seen to be believed or appreciated. Both actors are fully committed to their roles, regardless of the strange directions in which the characters are taken. Dano, in particular, is outstanding, balancing a role that could easily have toppled into the territory of unintended comedy. 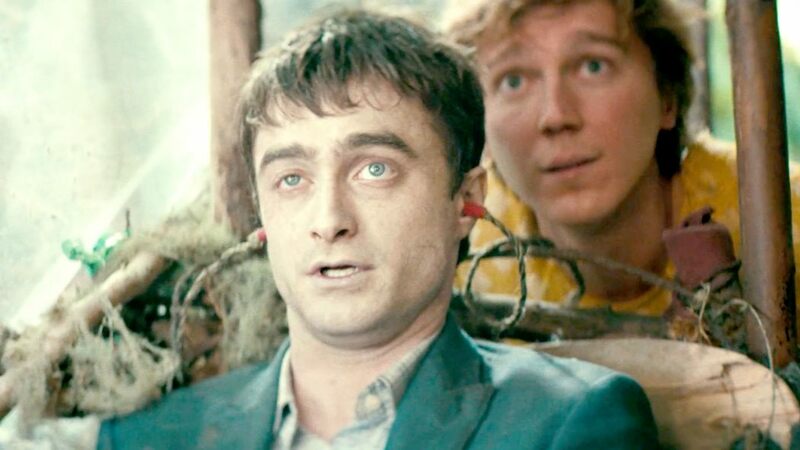 While not particularly successful at the box office, Swiss Army Man has the feel of a film that could grow in stature over time and develop a cult following. 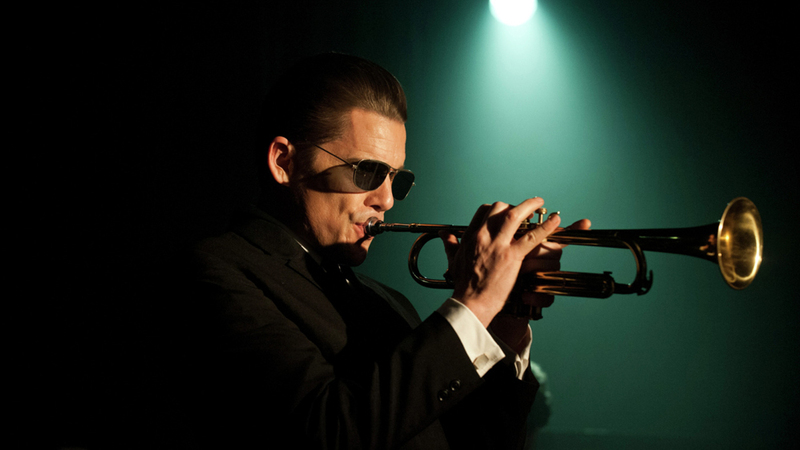 Ethan Hawke is a tremendous actor, delivering yet another great performance here as gifted yet deeply troubled jazz legend Chet Baker. Directed by Robert Budreau, the film successfully captures a particular time, place, and cultural community. While being one of the most famous trumpeters in the world during the 50’s, the film focuses instead on a few key moments in Baker’s life during the 60’s, when he attempts a comeback after hitting rock bottom due to years of heroin addiction, a substance he continued to use for the remainder of his life. Seemingly finished, Baker is spurred on by his new romance, a role well played by Carmen Ejogo. Against all possible odds, he begins to play in an attempt to recapture his previous world class form. Hawke does a tremendous job portraying the struggle to recapture previous glory and the pain associated with wasted opportunity. It’s a well rounded and fully developed performance in which Hawke fully vanishes inside the character. We are also introduced to other jazz legends such as Miles Davis and Dizzy Gillespie, as their lives intersect and diverge from that of Baker. This is a very strong musical biopic with an excellent score for fans of jazz music from this particular point in history. 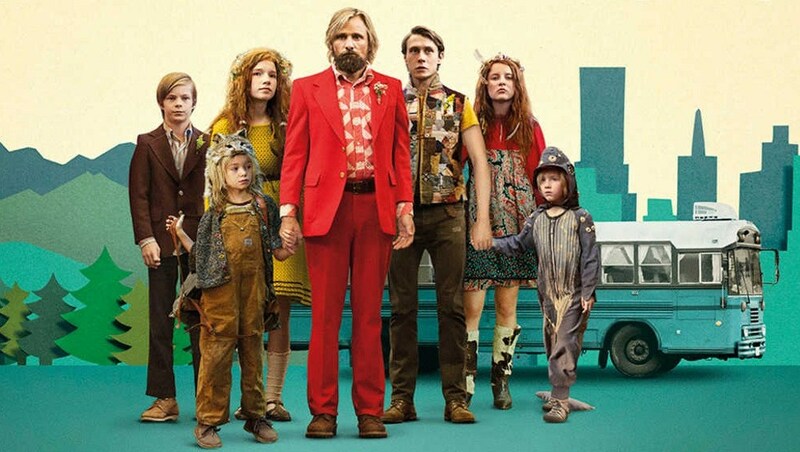 The second feature for Director Matt Ross, the film tells the story of an unconventional father named Ben (Viggo Mortensen) as he attempts to raise his six children in the forests of the Pacific Northwest using his own unique brand of physical and intellectual education. Despite a well deserved Best Actor Oscar nomination for Mortensen and largely positive reviews, the film generated little interest at the box office, bringing in less than six million dollars in the United States. That’s unfortunate, as the film is an effective family drama that also examines what happens when different world views collide. Living in forest isolation, Ben intends for his children to become exceptional adults as he simultaneously preaches a more naturalistic, in harmony with nature existence that he believes is lacking in the modern world. However, when tragedy strikes, the family must leave their protected Eden and enter the modern world that Ben and his children have done their best to avoid. This encounter with modernity forces Ben to reconsider and reevaluate his parenting methods and everything he has taught his family about life. The film is both humorous and poignant, successfully dealing with issues of parenting, the place of nature, and the inevitability of progress. 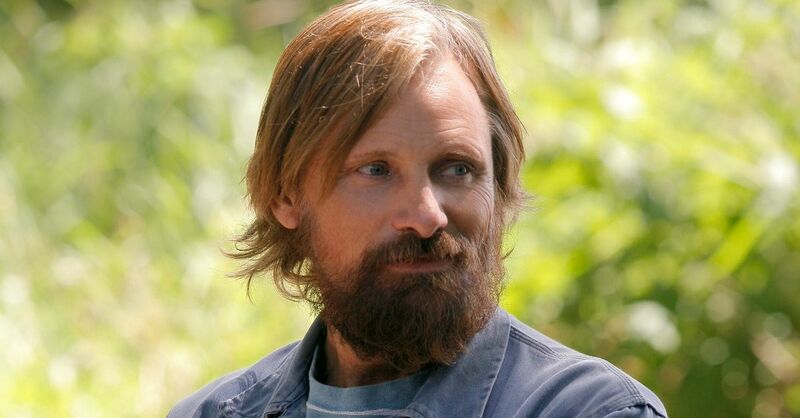 This is all anchored by one of the best performances of the year from Viggo Mortensen.